The Homewings approach to furnishing, and how it can turbo-charge returns. 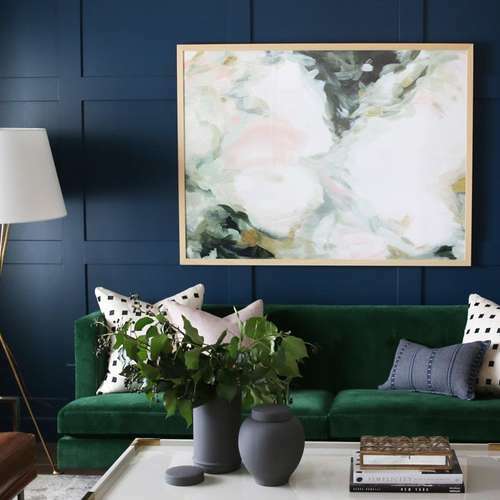 For those of you who like a good Netflix binge, you may have seen Stay Here, a US documentary on how Interior Design can transform the performance of a property, and the lives of owners. As the tagline states – “Makeover. Make Money”. At Homewings, we’re well aware of this effect, but take a more scientific approach. 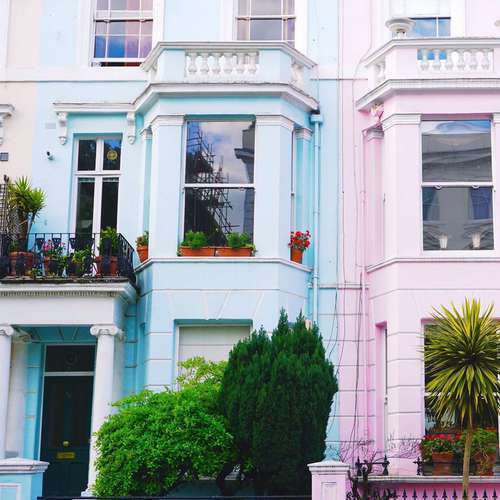 In the open data world we live in, it’s now possible to source data on the performance of properties across multiple platforms - think Zoopla and Rightmove for long lets, Home Away and Home Like for short-lets and Airbnb and Booking.com for nightly stays. The data is reasonable for long-let platforms as you get advertised pricing and the duration a property has been on the market, but for the other platforms, the data is almost limitless. Homewings is able to access the performance of properties across these platforms, such as their occupancy rate, average nightly rent, and the revenues a particular property has generated for a host in calendar year. And the best bit, is we get pictures, so we can see how it’s furnished! To leverage this data, whenever we recommend a furnishing solution, we adopt a four-point approach: - We take four properties that have been marketed in the last 6 months on different platforms within a 500m radius of our proposed property. - We then pull the data for one that is poorly presented, one traditionally furnished, a modern property and then a design-led property. In most urban areas, we can almost always find comparables. - With this data, we can then evaluate: i) what spend should be and ii) an estimated ROI. We’ve written before about the benefits of presentation, but nowhere is the difference design can make more starkly highlighted. Property 1 – “Cosy one bed in Kensington” - This is achieving a nightly rate of £84, with 34% occupancy. 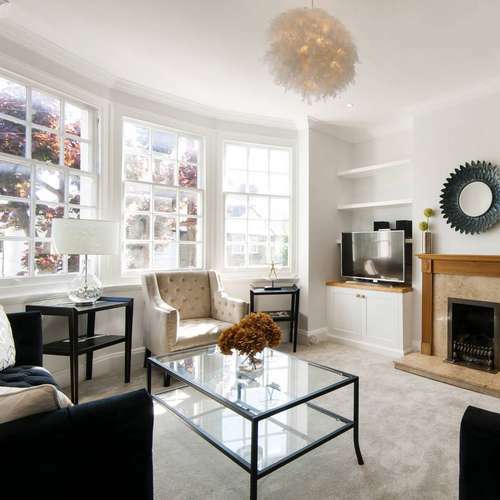 Property 2 – “Studio flat in Holland Park” - Homely, but not design led. Nightly rate at £103, occupancy 72%. 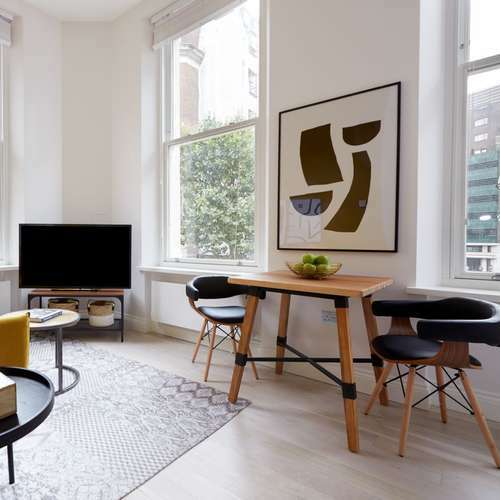 Property 3 – “Studio flat with abundance of natural light in a very quiet location” - This one is designed well and is modern and stylish, but not design led. It’s achieving £99, with 96% occupancy. Could do with some professional photos though! 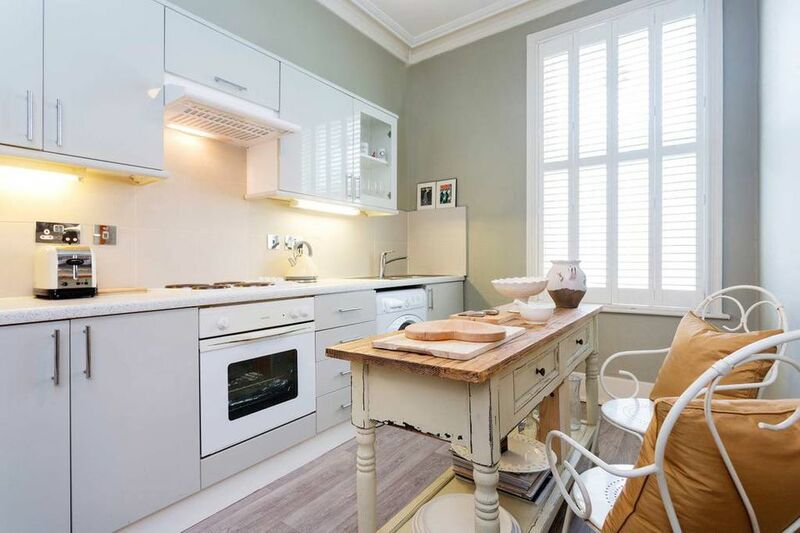 Property 4 – “With modern kitchen, bathroom and a spacious bedroom, it's perfect for a couple's or small family's stay in London.” - This one has the quirky design-led style that really delivers returns. It also has amazing photos. Admittedly, this one was slightly larger than the studios, but the returns are significantly higher, given the number of beds are the same. They are achieving an incredible, £250 per night, at 71% occupancy. Note these prices are average across the year; they are lower on AirBNB at the moment, as January is the worst month for demand. The numbers above speak for themselves, as even after fees, you can see how you would achieve payback on the furnishing investment in under 6 months. Model this out over 3 years, and you can see how Interior Design can transform the performance of properties.